Love Nest : JimiArt!, excite your soul with art! 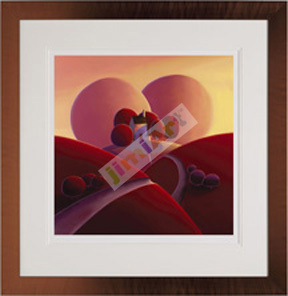 Artist Paul Corfield: "Love Nest" is an oil painting by Paul Corefield. This is a unique piece from a very unique artist. Paul captures the essence of home and most objects in the painting come in pairs. The red tones give a sense of romance and beauty.